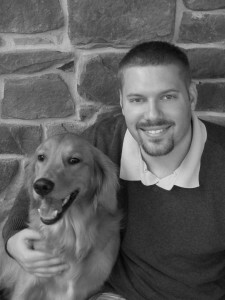 Jeremy Shory is an up-and-coming young author, looking to share his passion for writing with the world. He was born on July 6, 1984 and grew up in Orlando, Florida, where he was exposed to whimsical and fantastic adventures–often used as a basis for his writing. His interest in fantasy began at an early age, and he has recently taken a special interest in the young adult fantasy genre. The idea of transporting the readers mind to a magical place and captivating them throughout an entire journey drives Jeremy to keep his imagination churning. Find him on AUTHORSdB here.